Treating yourself to restaurant-quality meals usually means pricey, premium ingredients that can drain your bank balance more than you'd like them to. Whether it's spices, cheese or extra special cuts of meat, extravagant usually equates to expensive, right? Not always. As we've touched on here, you can make your money last longer and still eat like royalty if you know where to look – the best ingredients don't necessarily mean something that'll put a dent in your wallet. The same goes for entire meals. With some canny buying, you can make gourmet-style dishes for a fraction of the price associated with more upscale versions. 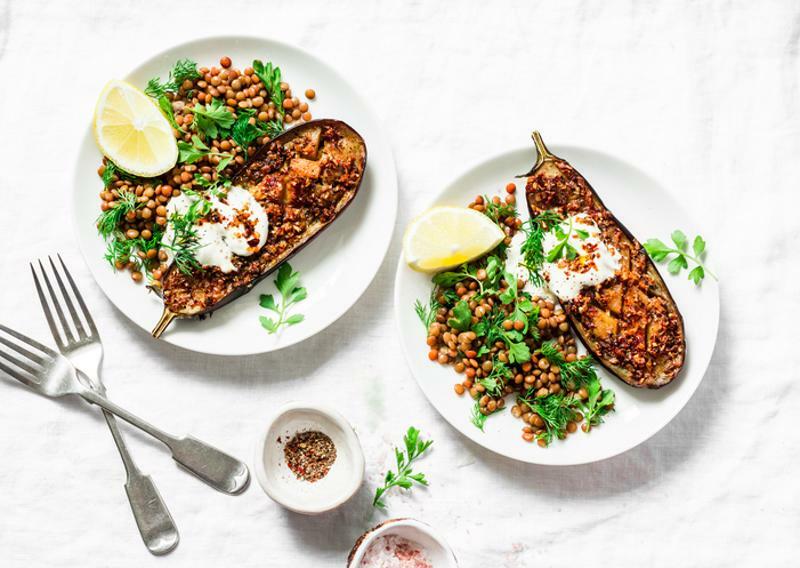 If you need to tighten the purse strings but love to eat like a foodie, here are some superb wallet-friendly dishes that can transform the economic into epicurean with ease. The slow cooker is something of an underrated piece of kitchen equipment. Its potential for making delicious meals is high, but so often underused in many a kitchen. But, the trusty slow cooker is something of a secret weapon when it comes to making your meals that little bit more special. Think of all the meals you've had in fancy restaurants when the meat has just fallen off the bone, or the ubiquitous pulled pork in many an urbane diner right now. 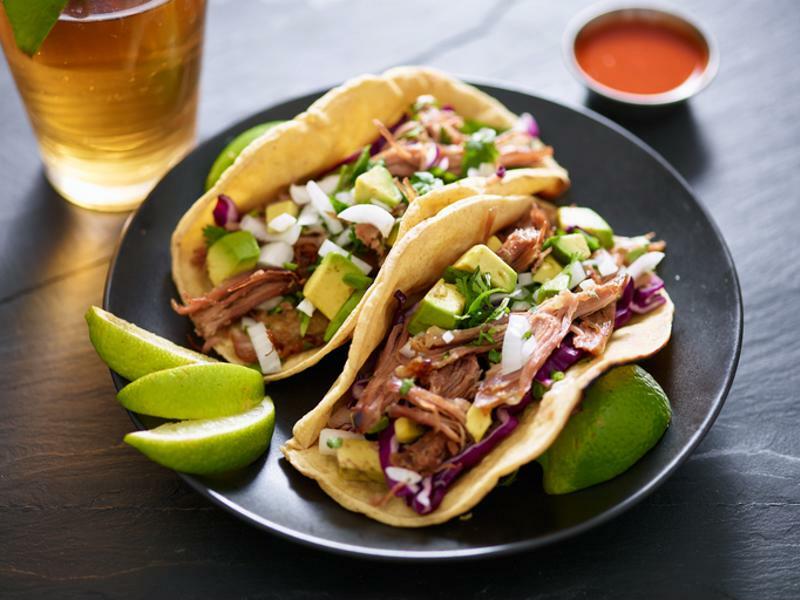 Slow cookers can give you that same melt-in-the-mouth quality without even trying and these pork carnitas are no exception. Slow-cooked for 8 hours for extra succulence, smoky chipotle chillies add a powerful, pungent aroma, while the addition of beer adds an unusual but delicious flavour to things. Serve up on tacos, with coriander, pineapple and lime for an extra kick of freshness. With a slow cooker, you can make these tasty pork carnitas. The beauty of this curry house classic is that it's not only delicious (and better than a greasy takeaway version) but it's packed with nutritious ingredients, making it a superb go-to if you're looking to treat yourself without the indulgence. The essential component here is the tamarind paste, which is usually only a couple of quid, and adds a note of authenticity to the dish. Slightly sour and fragrant, it'll make this curry dish a cut above ones you've tried in the past. Robust and hearty, this quick fix looks like something you've pored over in the kitchen, but comes together in no time. Enjoy this curry house classic. This superb seafood dish is probably more of a starter than a main course, but it's a real treat either way, and uses so few ingredients it really won't trouble the wallet either. An excellent start to a summer BBQ, if you can break out the grill when the weather's nice, then it's a real crowd pleaser before you throw on the burgers and sausages. 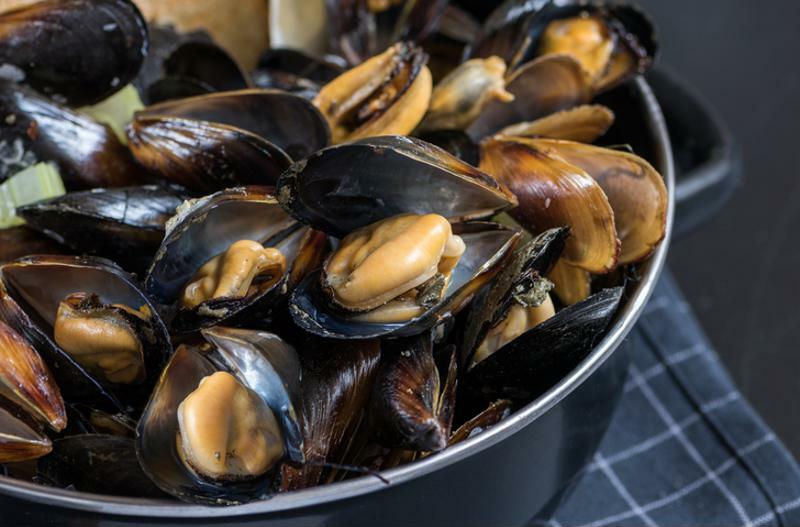 Be sure to rinse and scrub your mussels, and get rid of any unopened ones, and fire up the grill to medium-high. Fresh parsley, lemons and unsalted butter make up the broth served with them and the briny, aromatic taste is truly special in scorching heat with a cold beer. More of a starter than a main course, this mussels dish is still delicious. Just the mere mention of the word confit is a sign that this dish is cut from fancier cloth. Likewise, the appearance of crab; but its fanciness belies both a simplicity and affordability that'll impress you and anyone lucky enough to try it too. Salmon is a tricky fish to cook at the best of times, but the confit method makes it a comparative breeze. Infused with thyme and garlic, it's a superbly simple main that is utterly delicious. Served up with a potato-crab cake and drizzled with dill oil, try this if you're really looking to treat yourself. If you're used to the tinned variety, the humble soup is somewhat overlooked when it comes to luxury. But it really should be appreciated more, especially when it's in the form of this spicy pepper and tomato version. 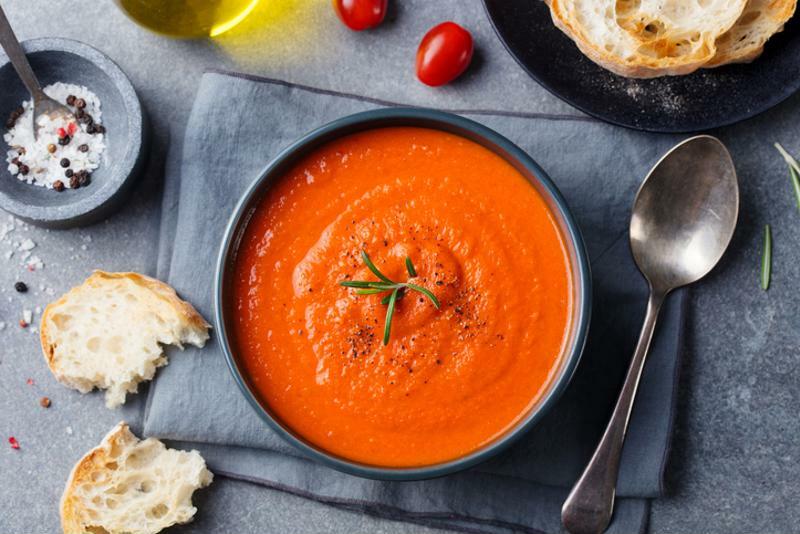 Eaten hot during winter or wonderful served cold on a hot summer's day, it's a colourful, healthy addition to your go-to meals that delights with every spoonful. Fragrant as much as it is hearty, this nourishing soup includes a cucumber-infused yoghurt that elevates it to the next level, with a drizzle of olive oil for that extra bit of gourmet appeal. Throw in some harissa for an added kick if you like things that little bit spicier. Take flavour to new heights with this spicy soup. To help these recipes last a little longer, don't forget they can all be stored using the FoodSaver vacuum sealing system to help you save money and reduce food waste. For more information about our innovative vacuum sealers, visit our homepage. Delicious, cheap and super easy to make, these satisfying dishes are perfect the next time you get the urge to call up your local takeaway.